Vocalist - Baritone, Rhythm Guitar, Acoustic Guitar, Banjo, Fiddle, Upright bass. 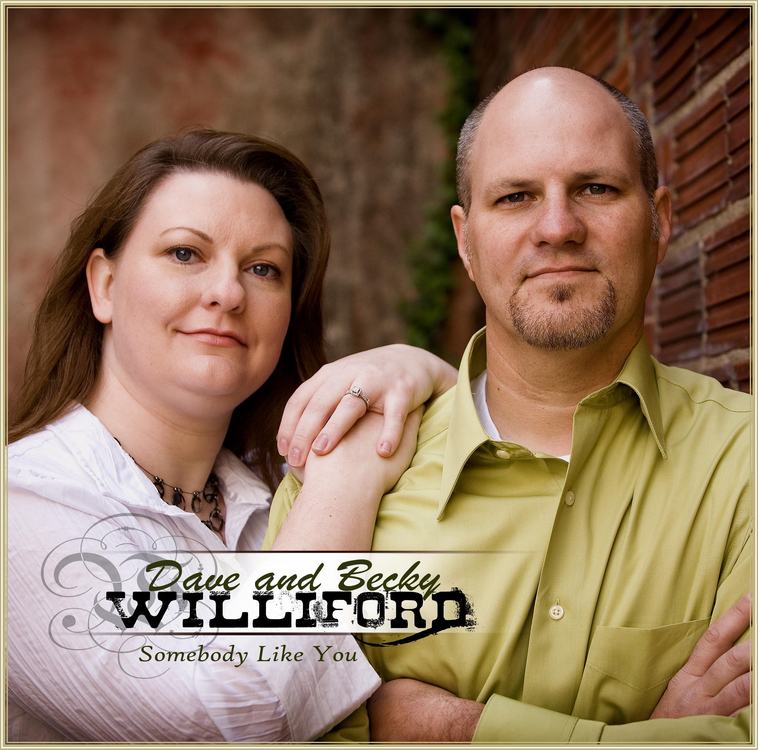 Southern, Christian country, bluegrass infused music with piano. We have the ability to record our own music though we've done several projects in Nashville. Mainly trying to find an upright bass guitar player but also looking for some additional musicians to play some fun but slightly progressive stuff. Would be cool if you can read/ write number charts for studio work but not necessary.